Page 1. 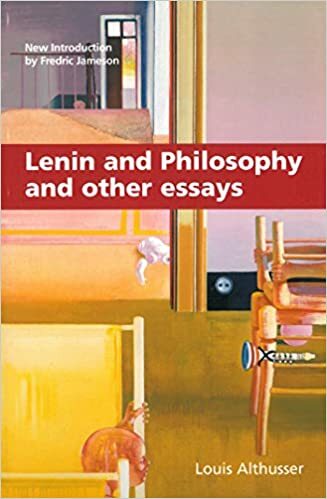 Lenin and Philosophy and other essays. LOUIS ALTHUSSER. Introduction by Fredric Jameson. Translated from the French by Ben Brewster. (NWS). Monthly Review Press. New York. Page 2. Page 3. Page 4. Page 5. Page 6. Page 7. Page 8. Page 9. Page 10. Page 11. Page 12.